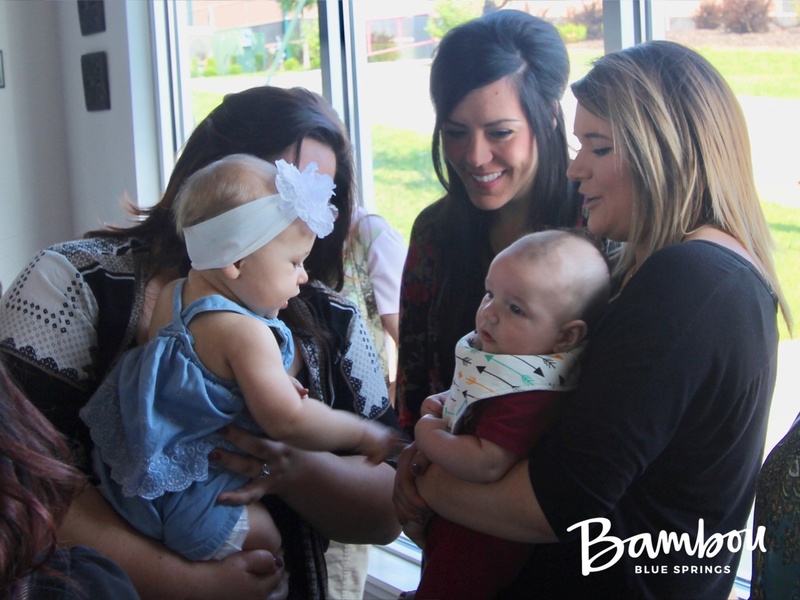 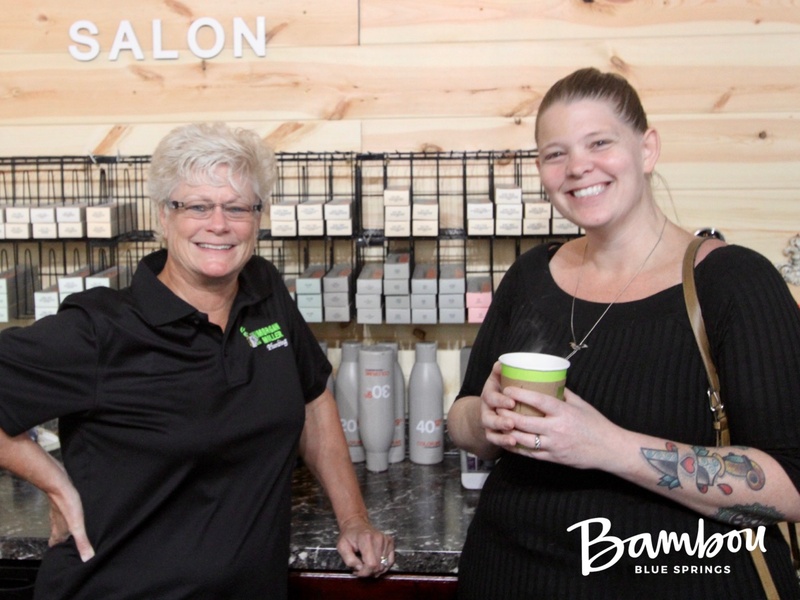 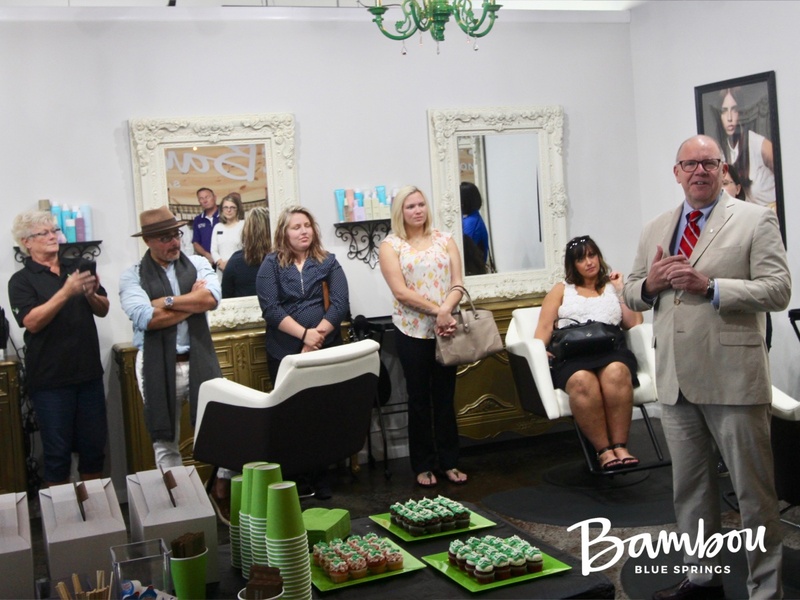 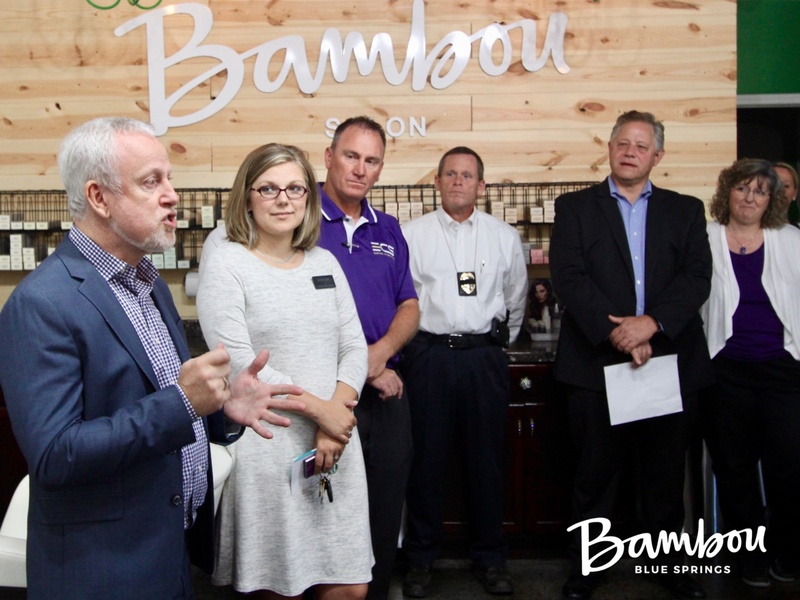 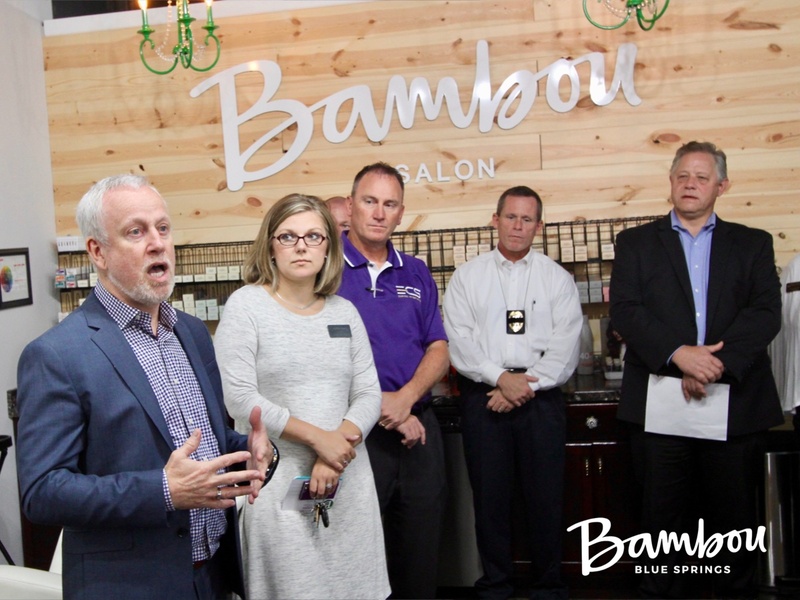 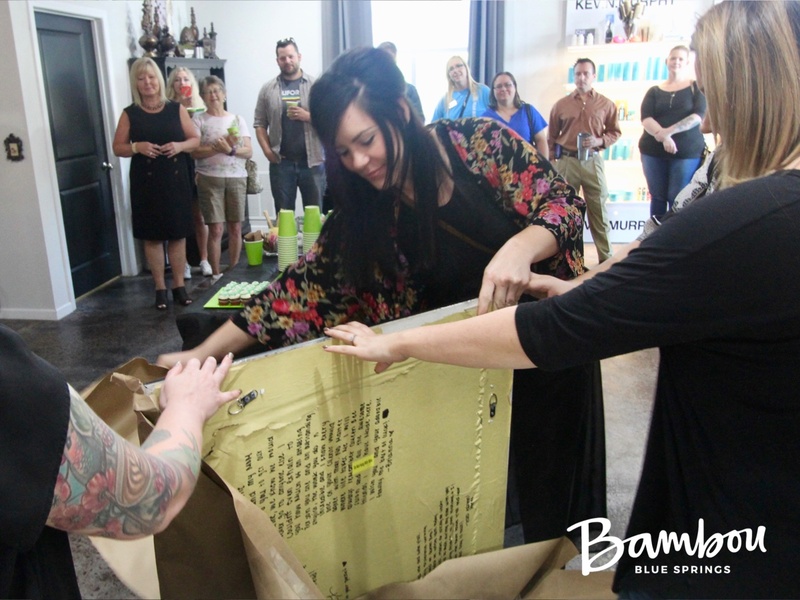 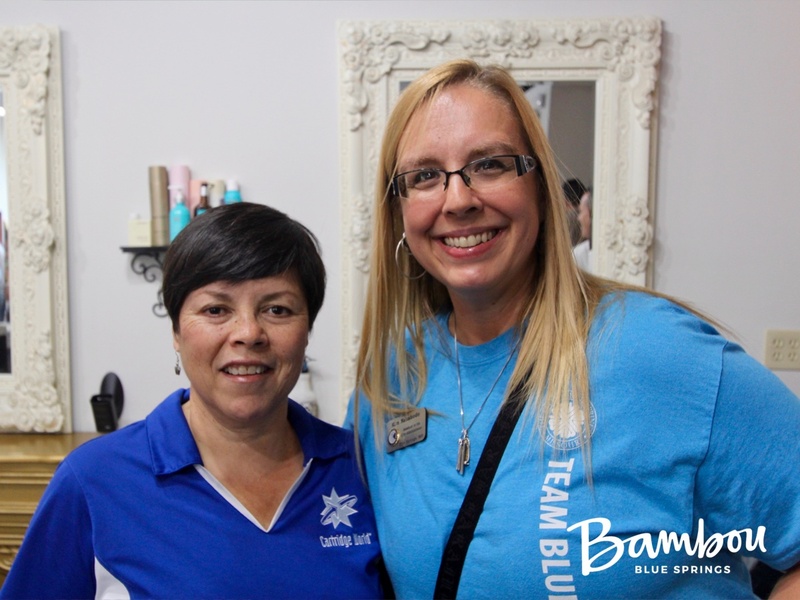 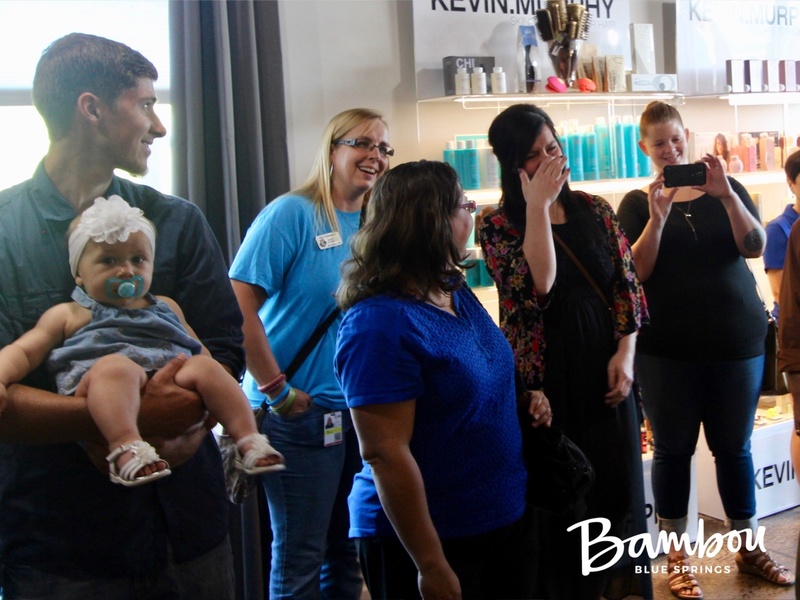 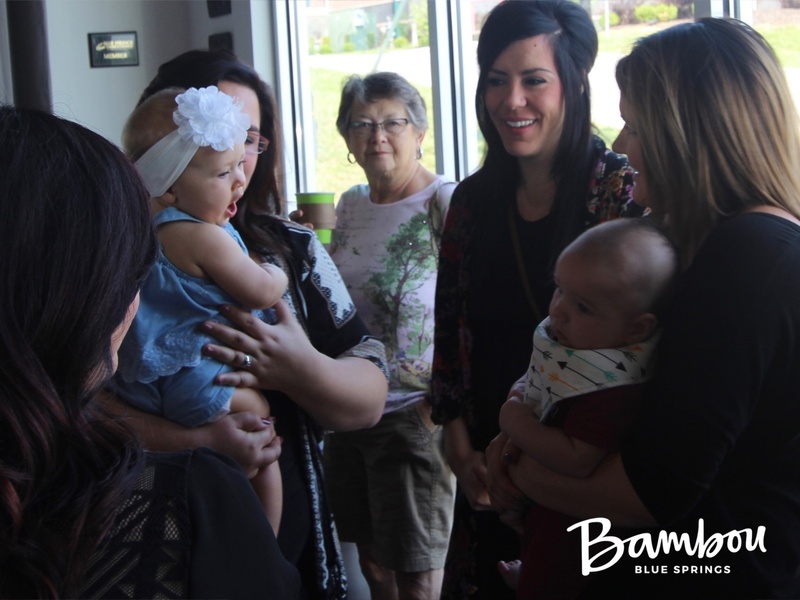 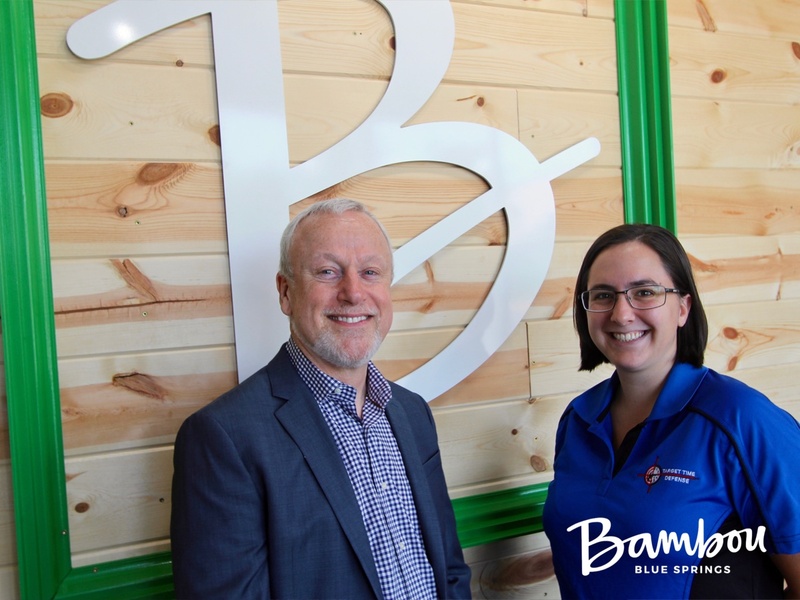 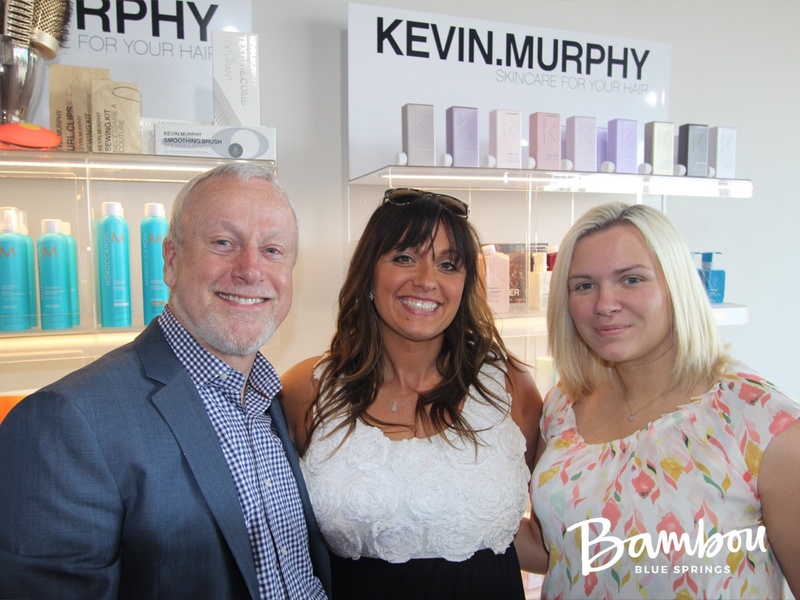 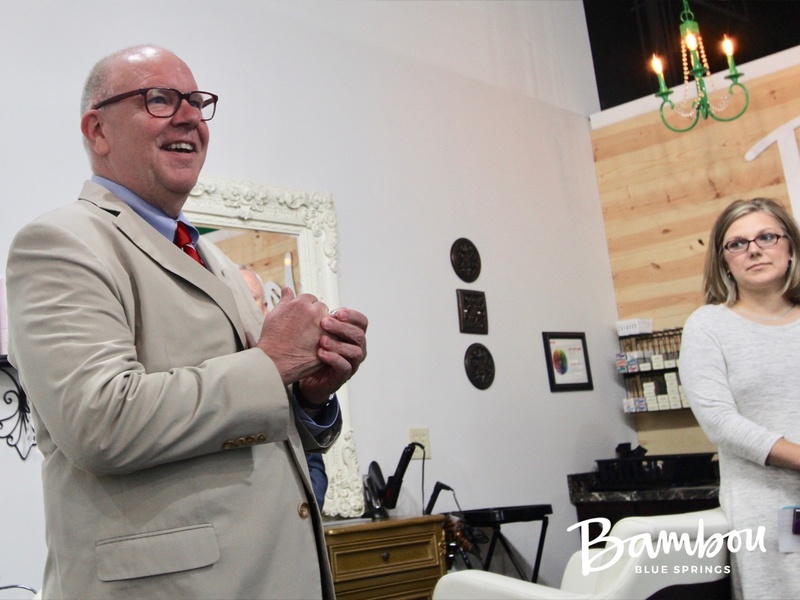 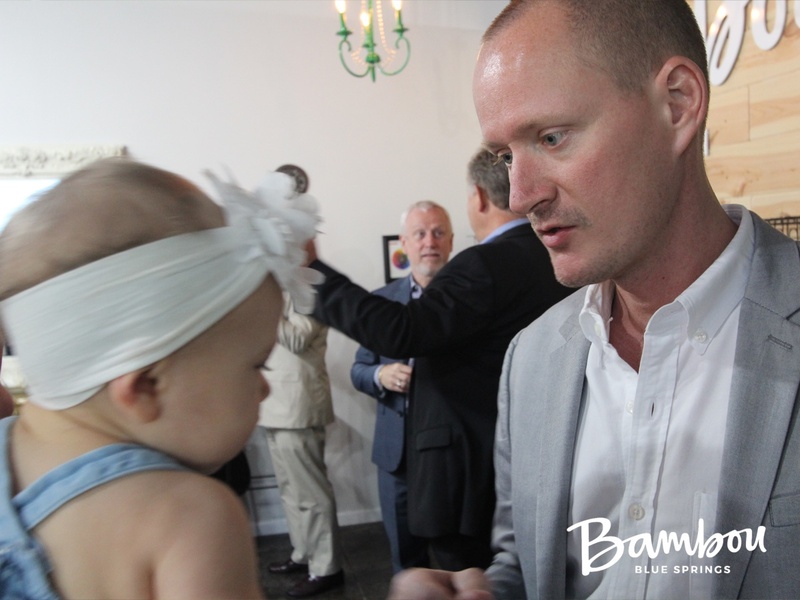 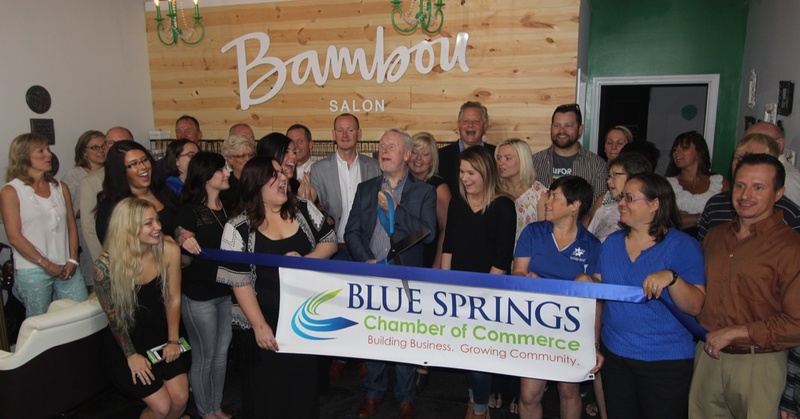 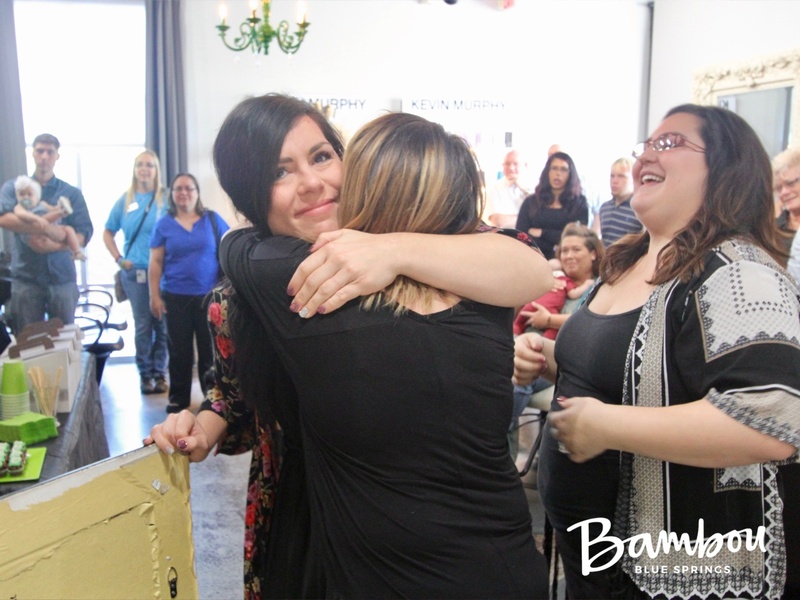 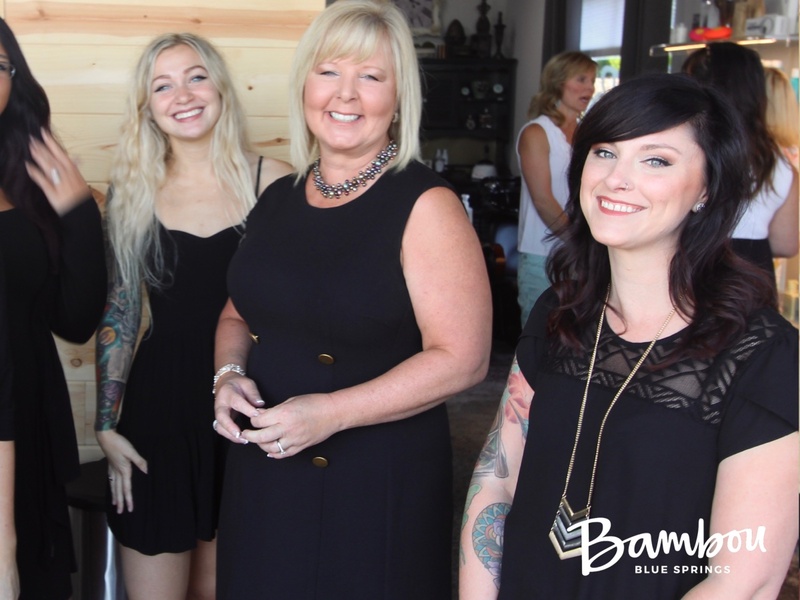 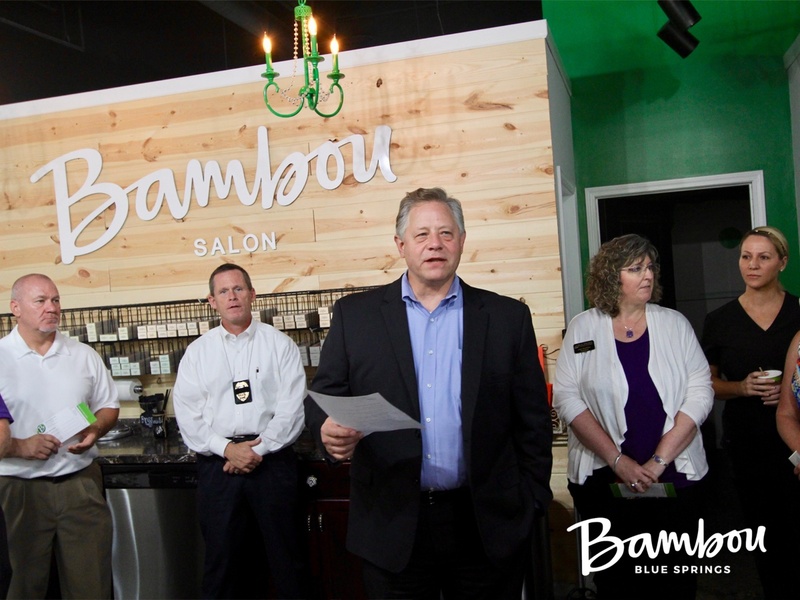 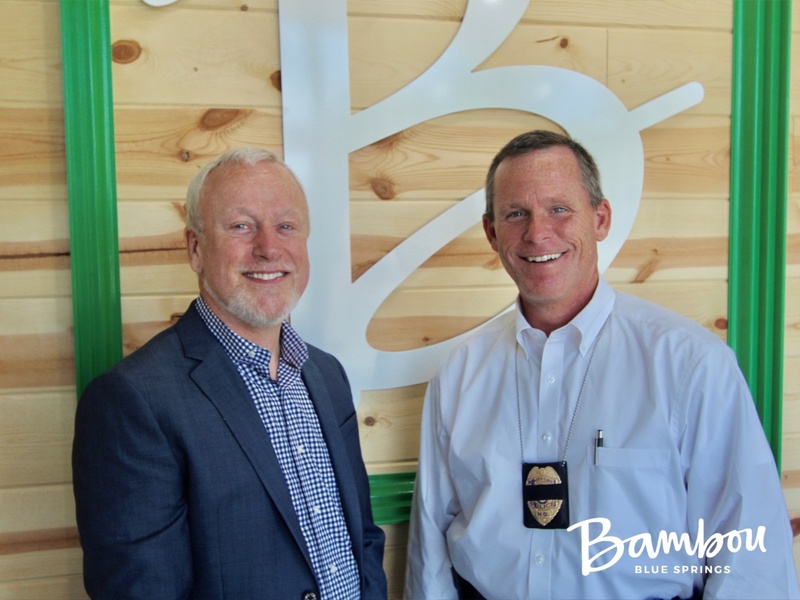 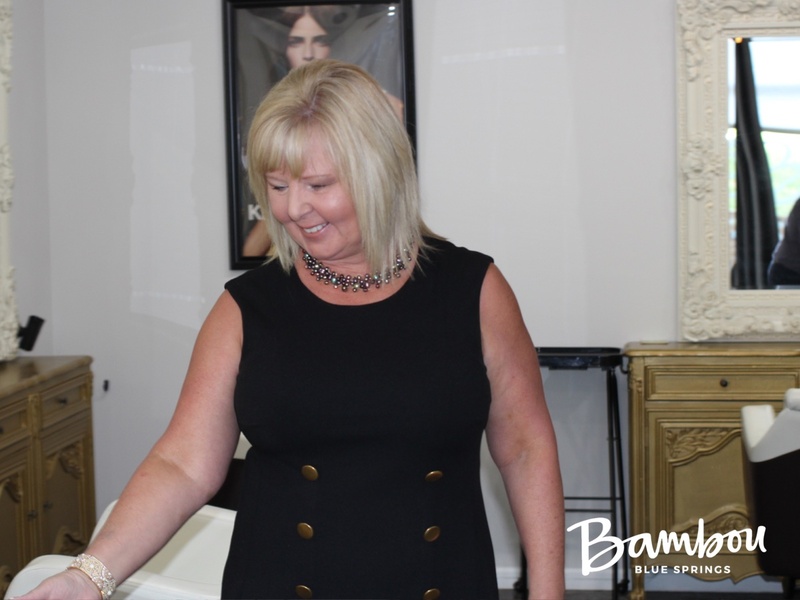 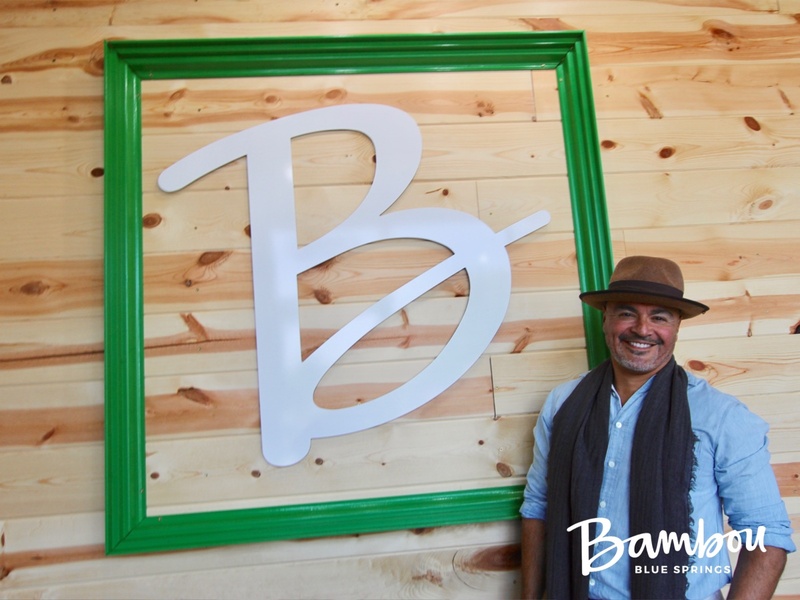 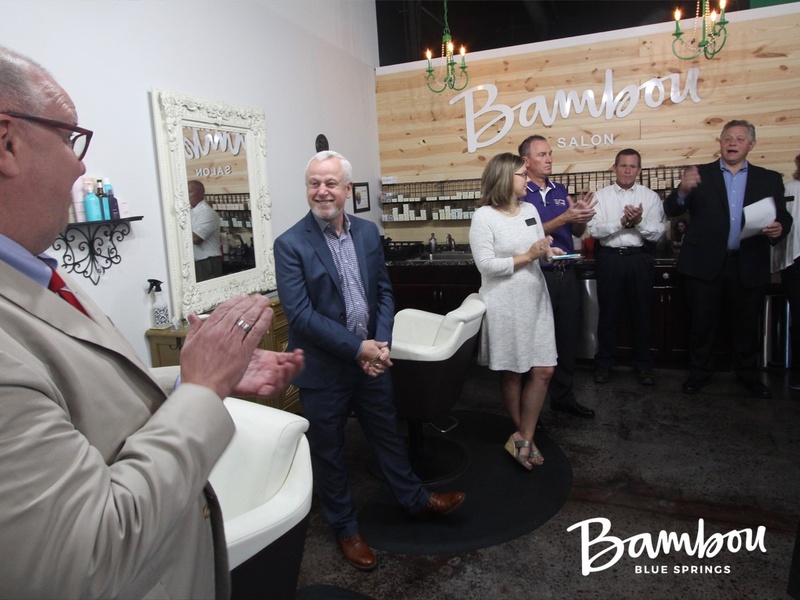 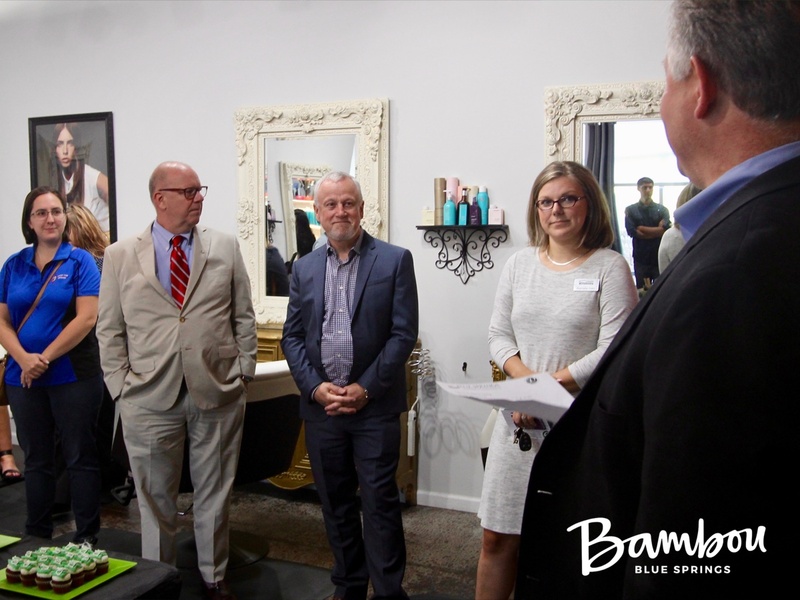 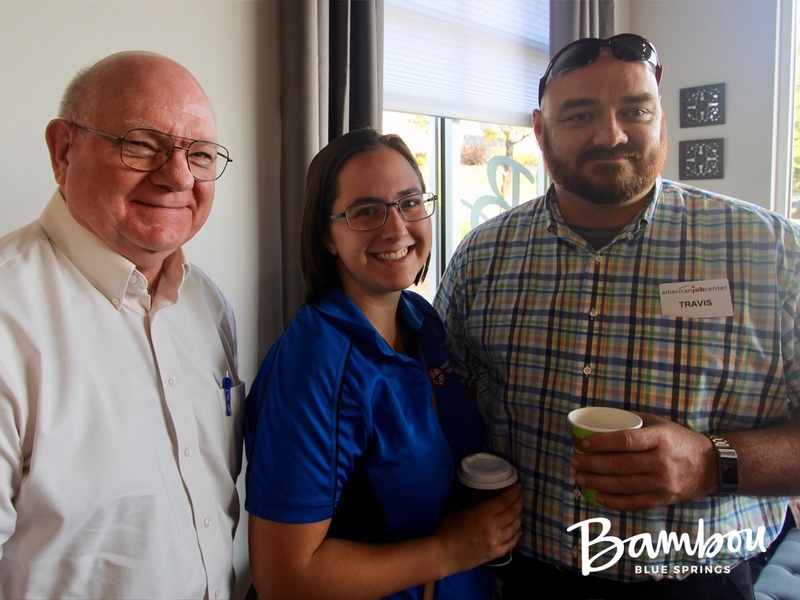 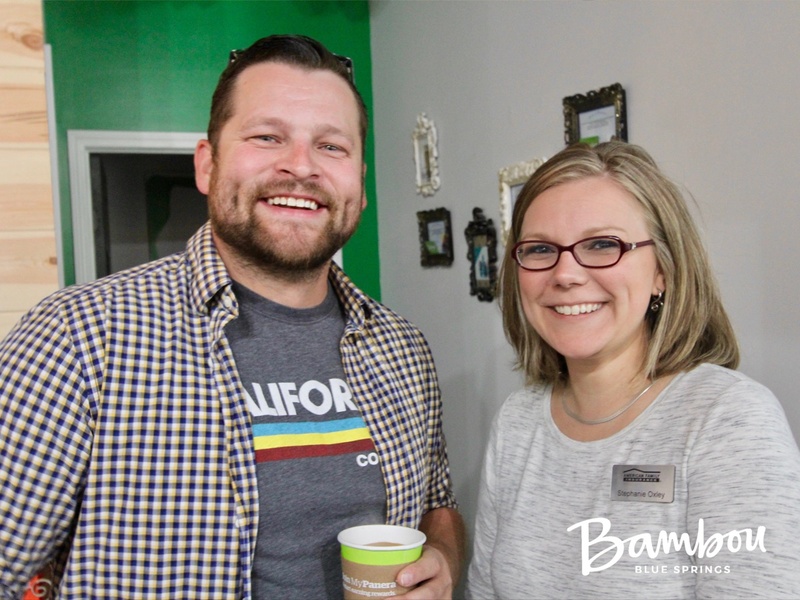 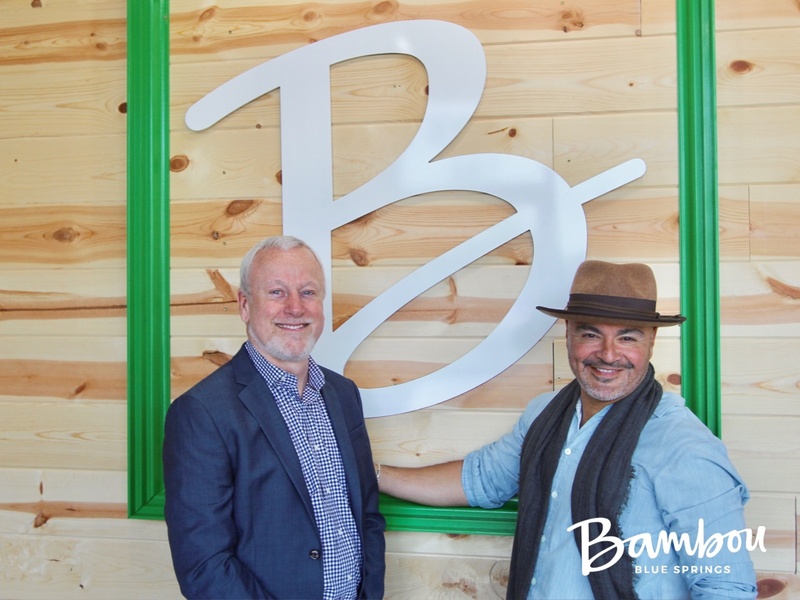 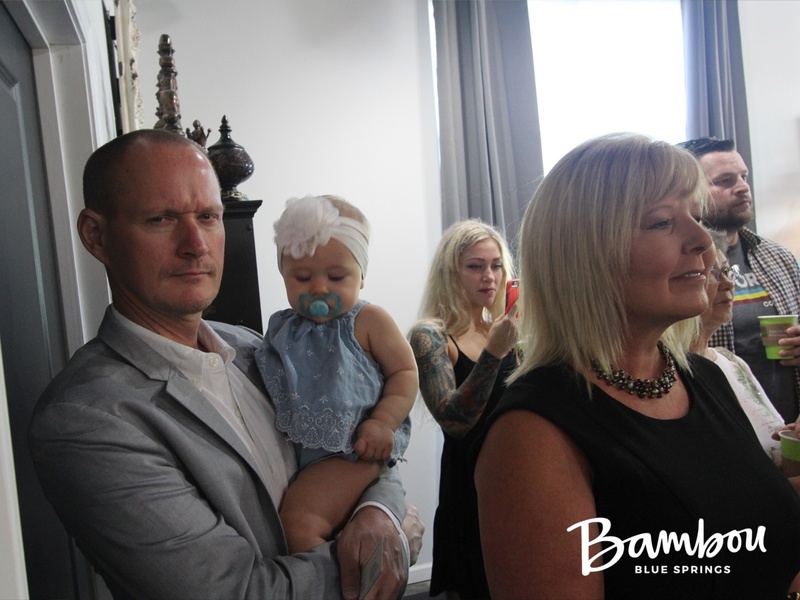 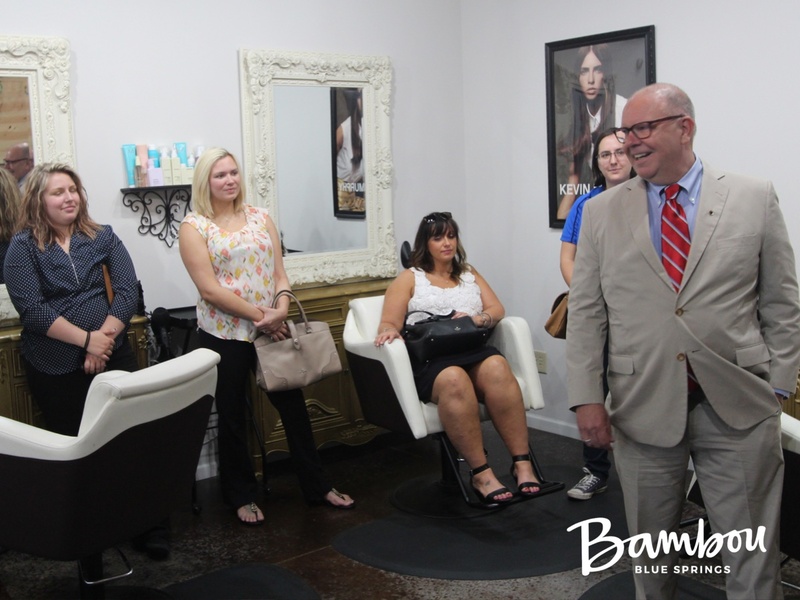 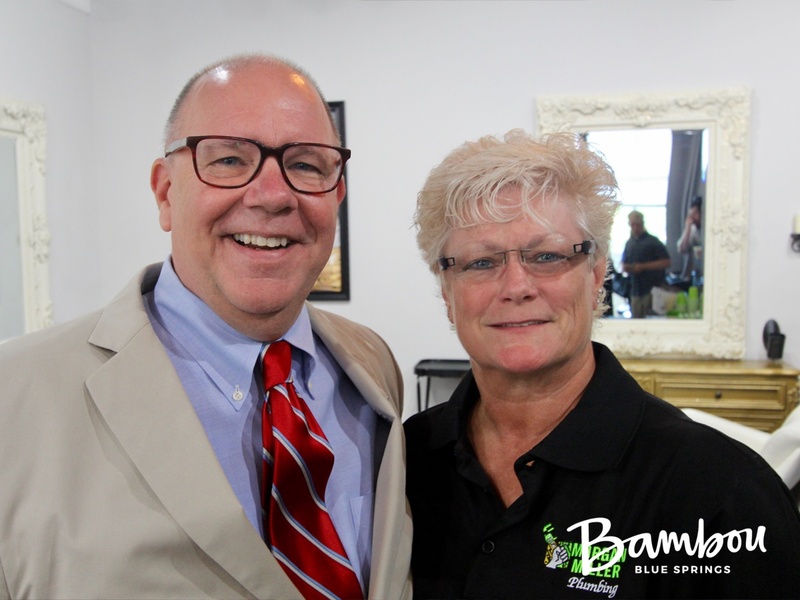 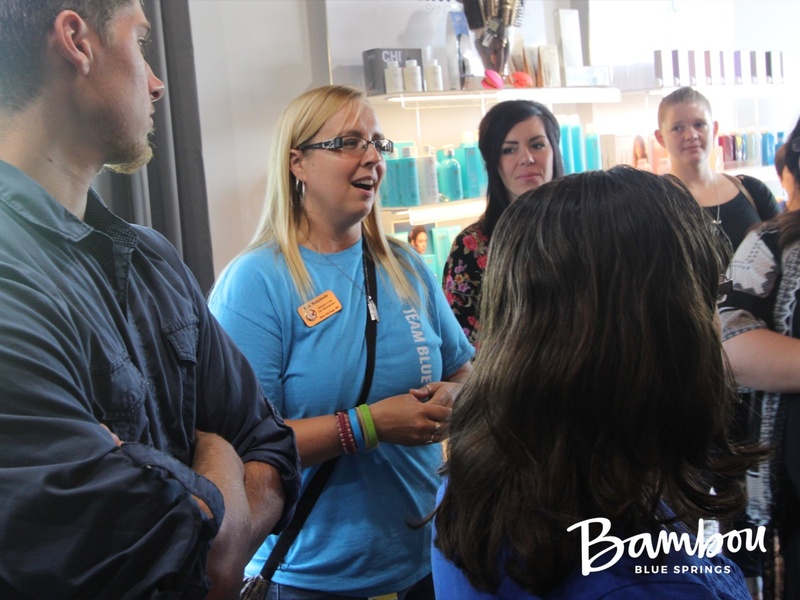 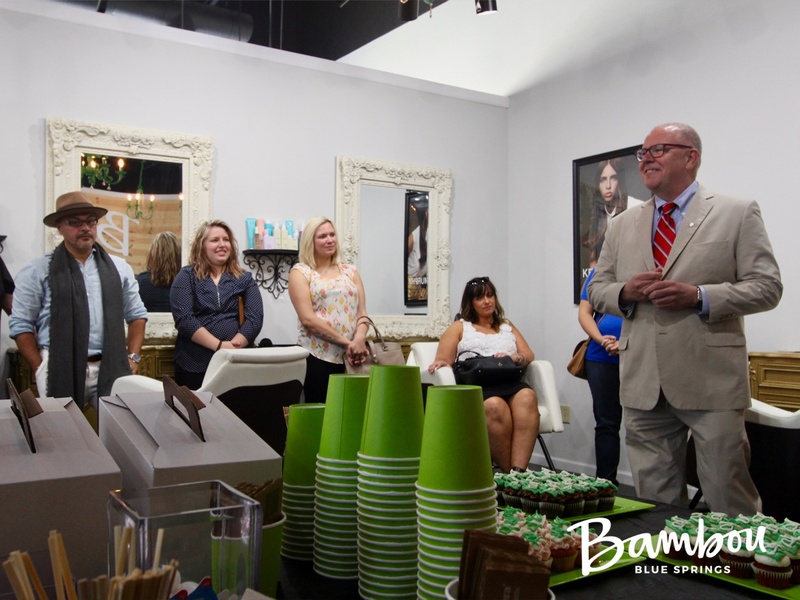 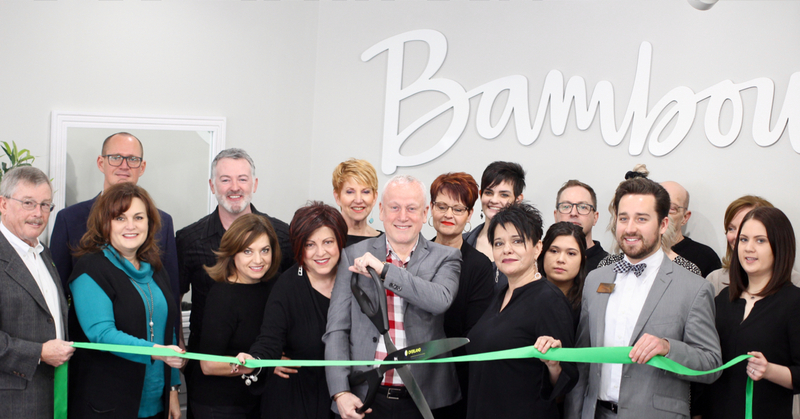 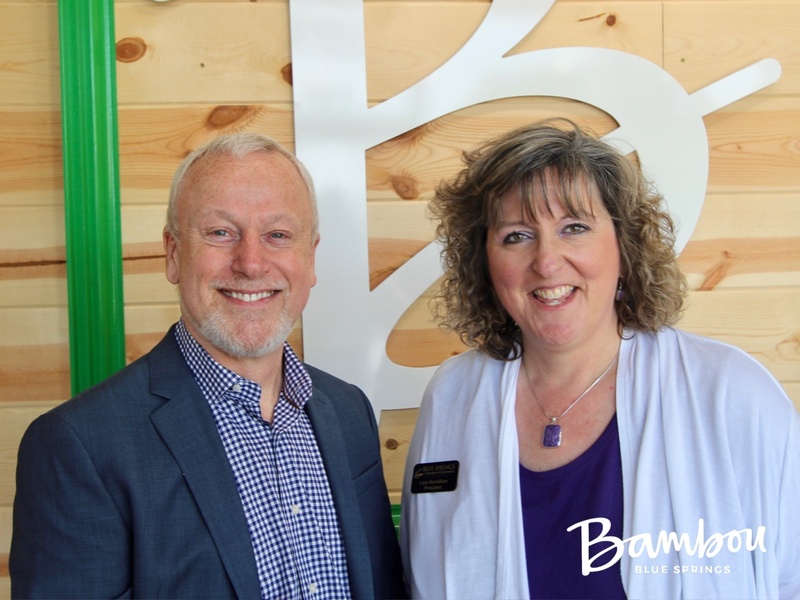 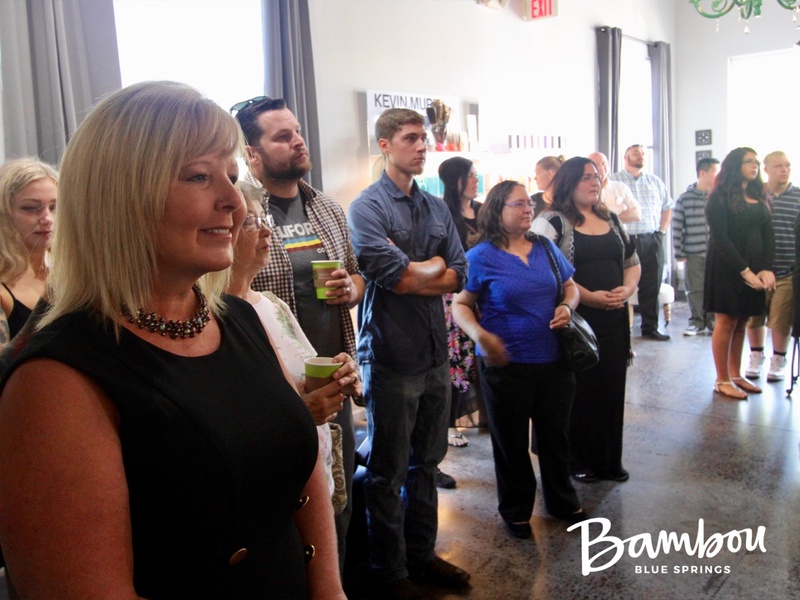 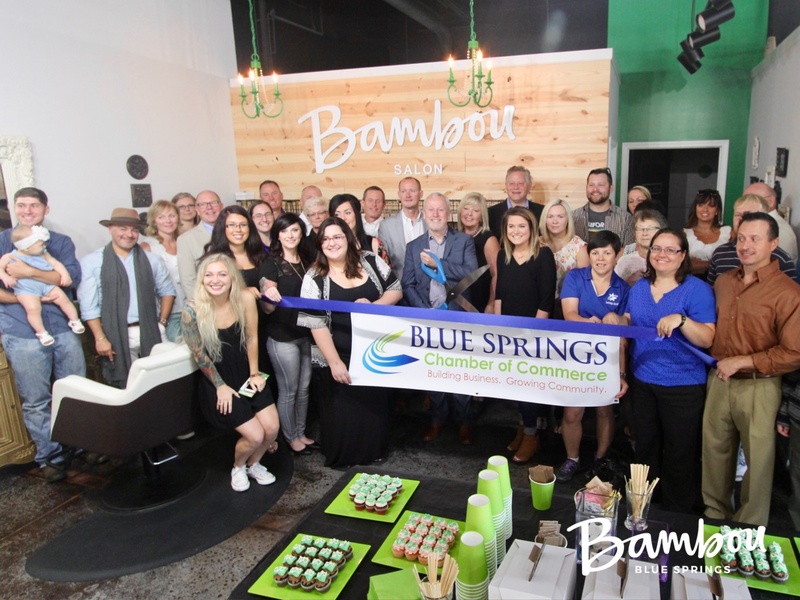 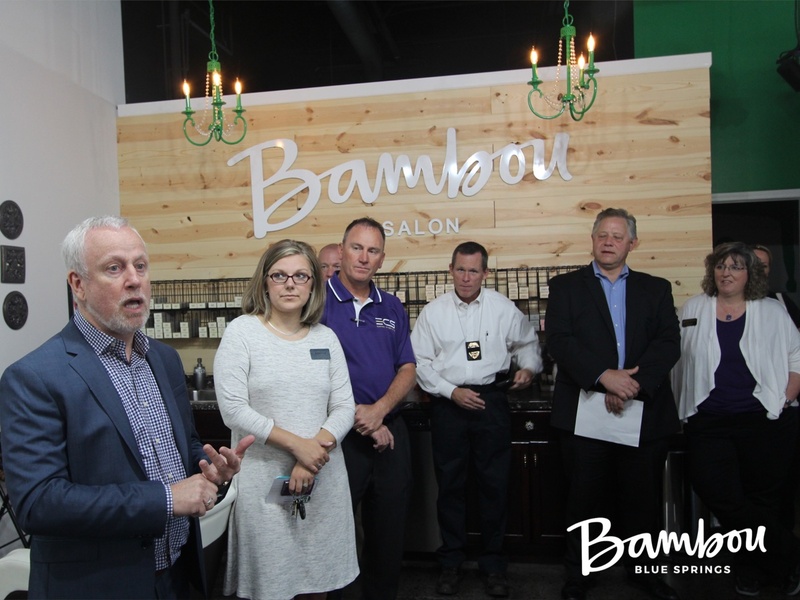 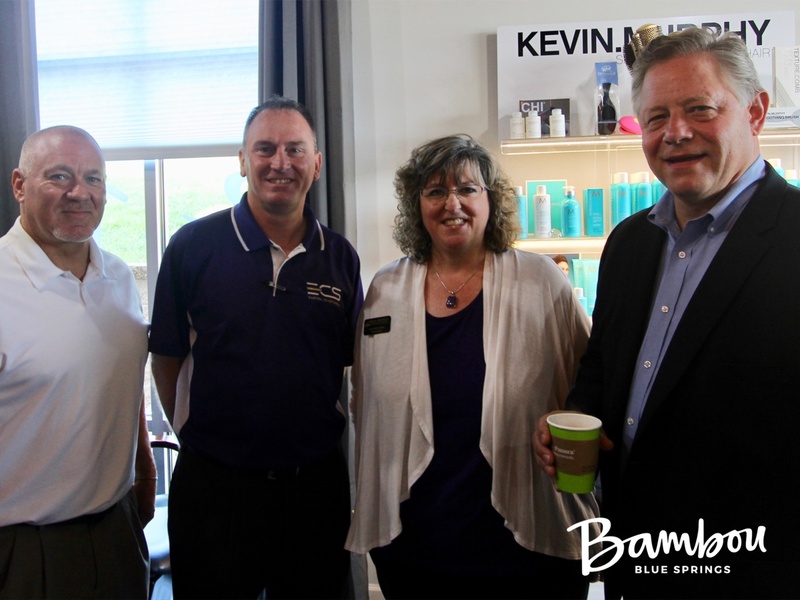 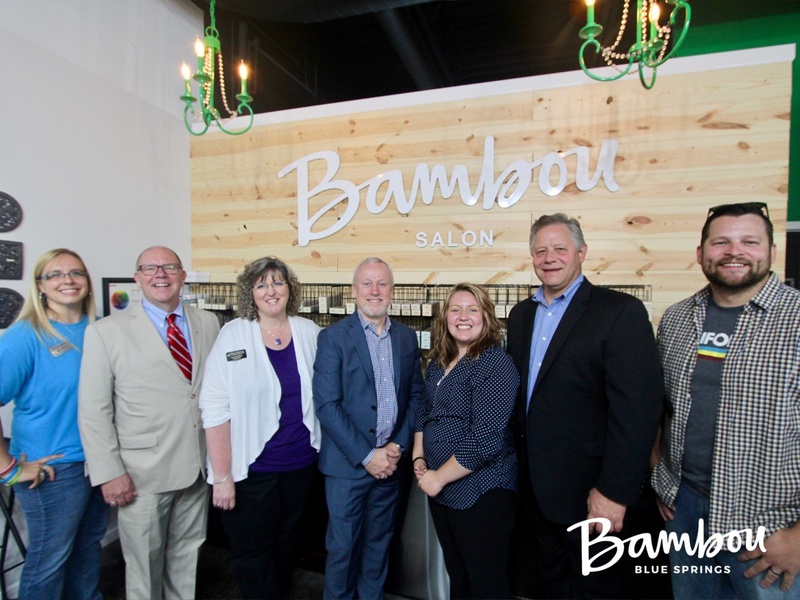 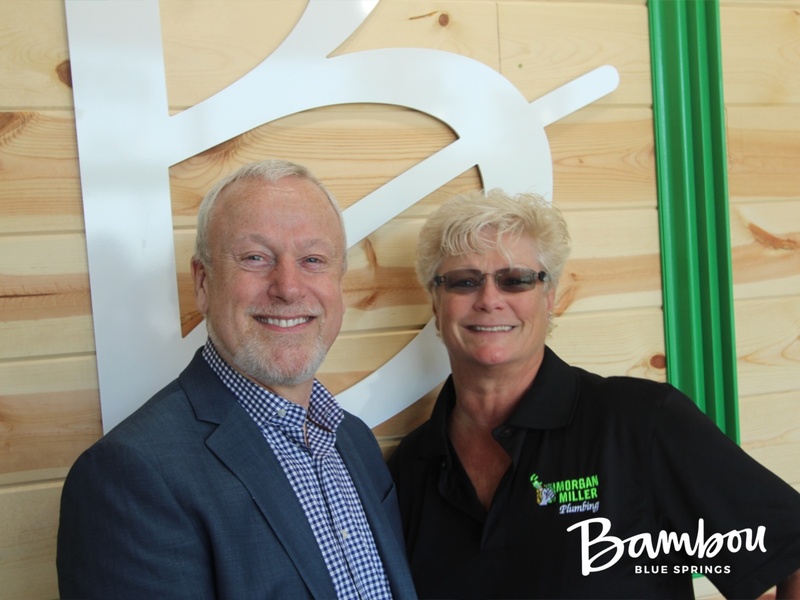 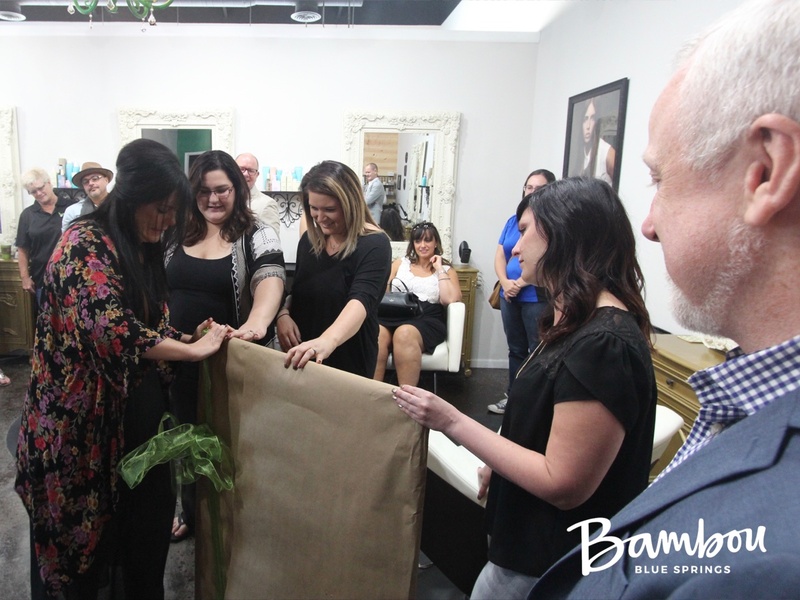 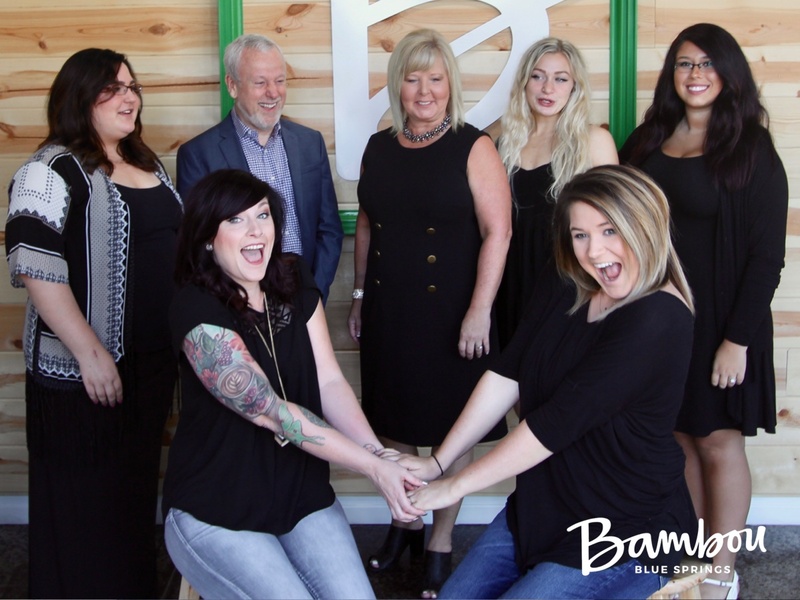 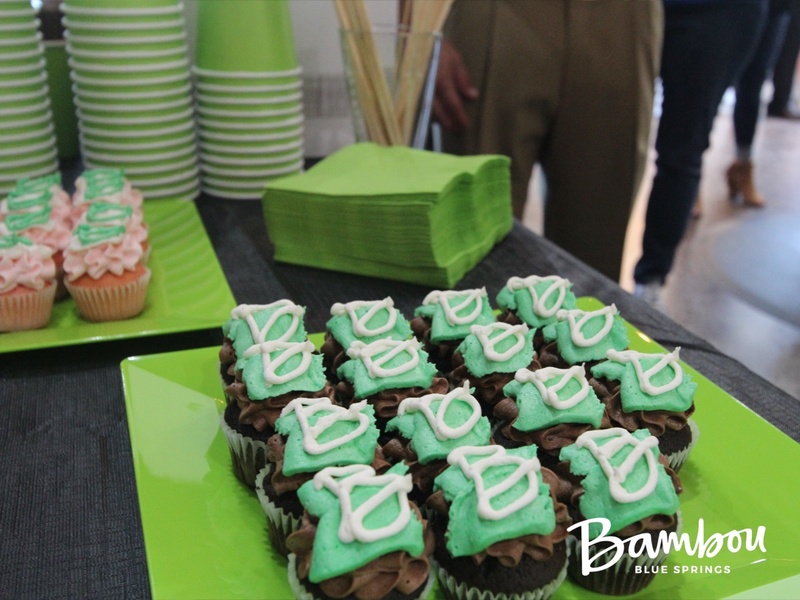 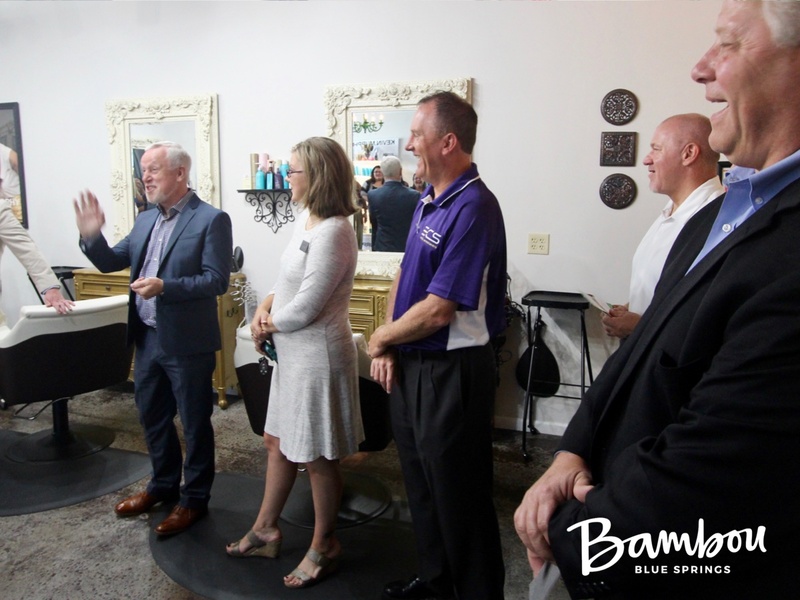 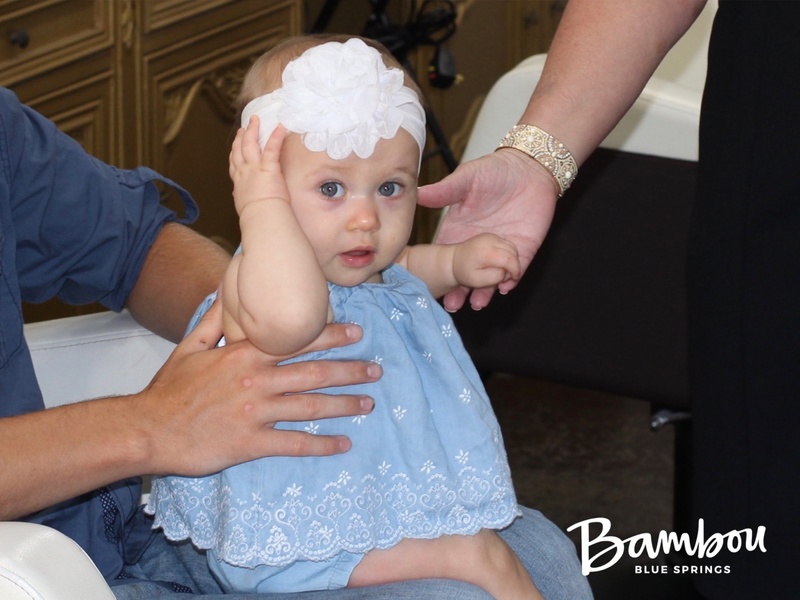 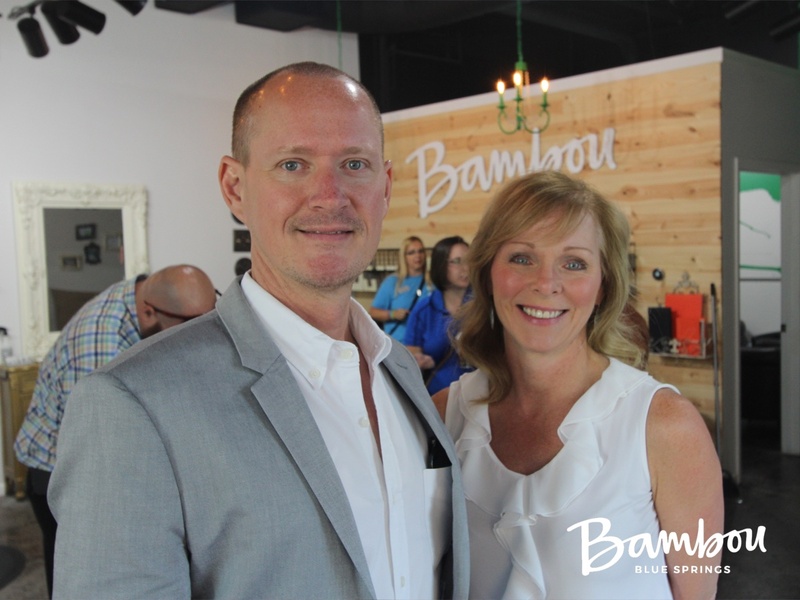 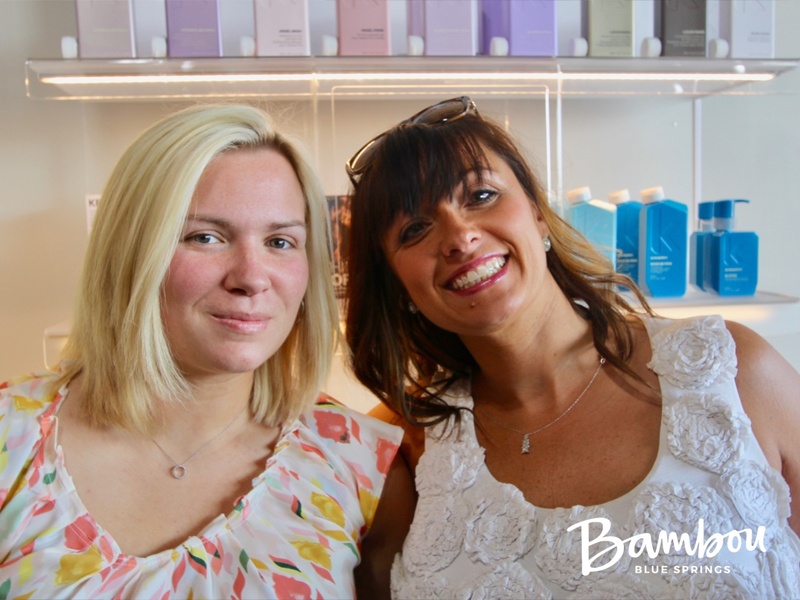 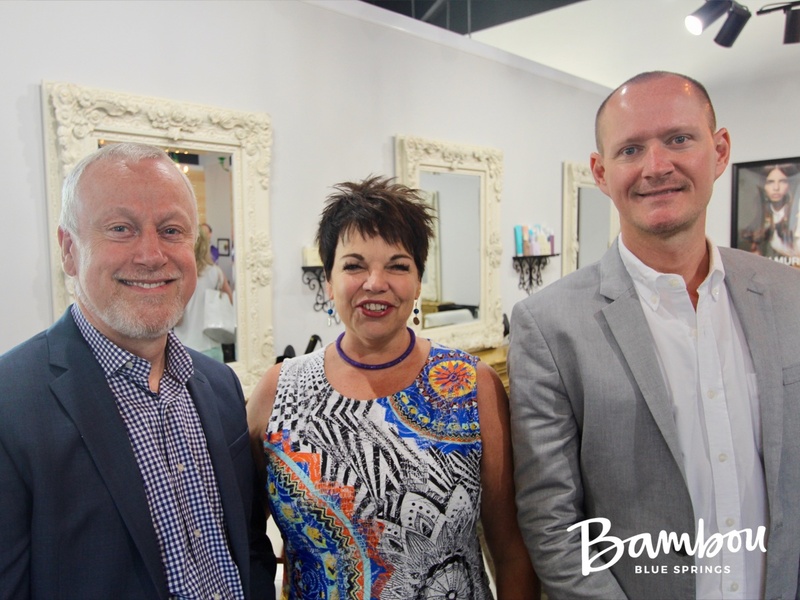 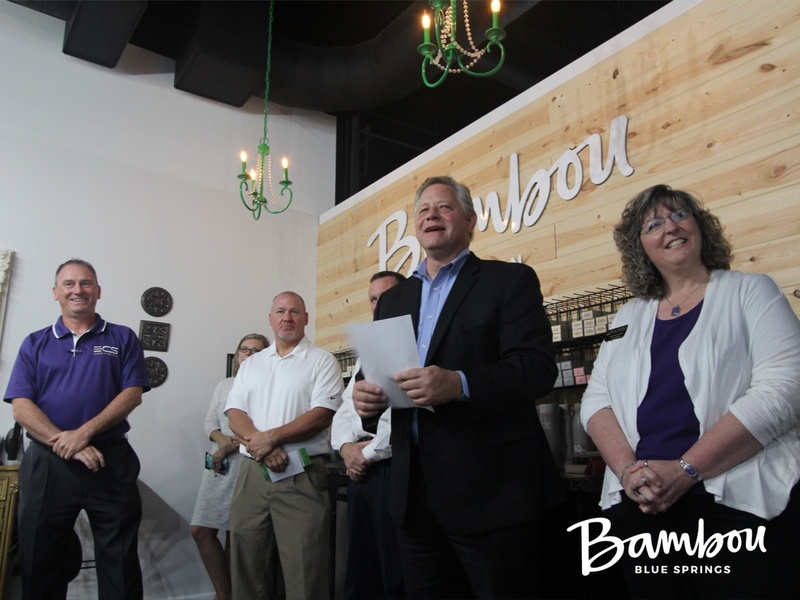 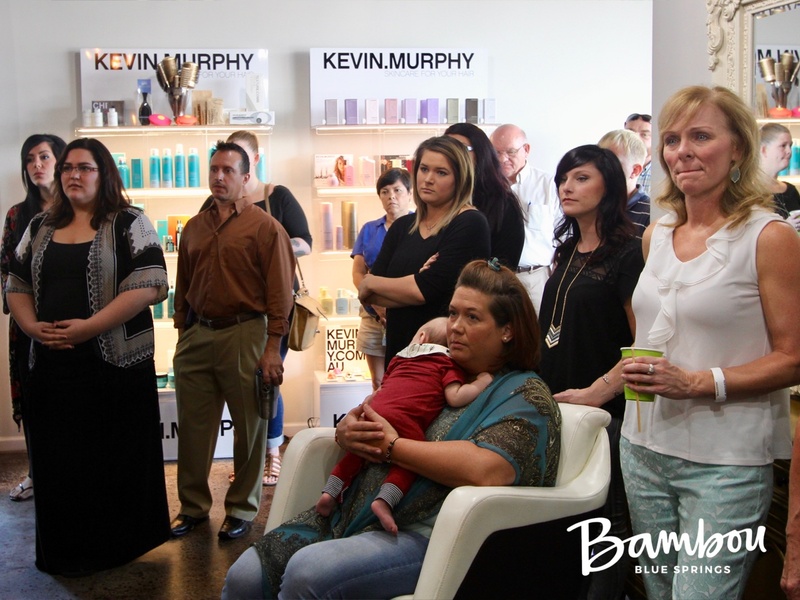 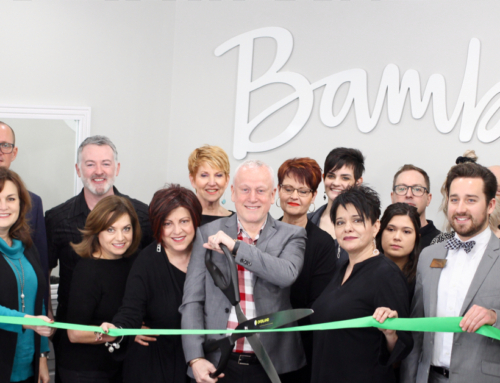 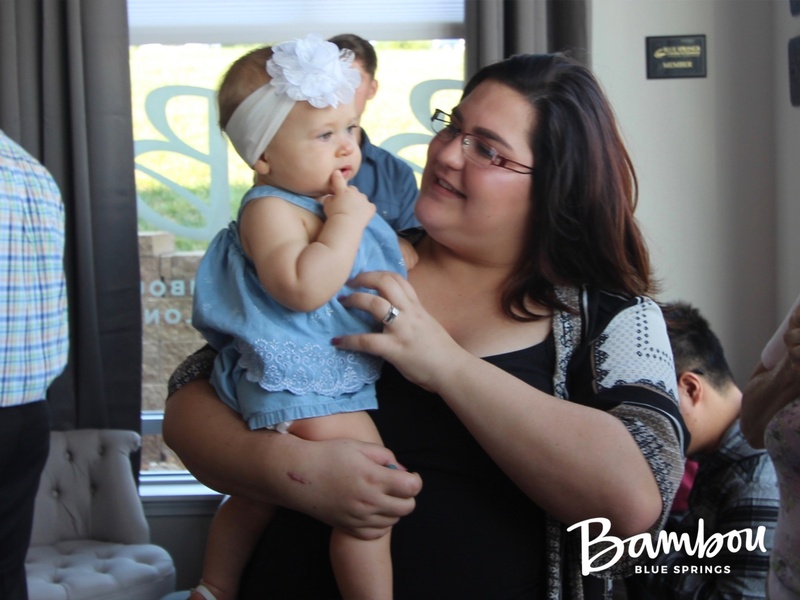 Bambou Salon Blue Springs celebrated its ribbon cutting ceremony on Friday, August 11st. 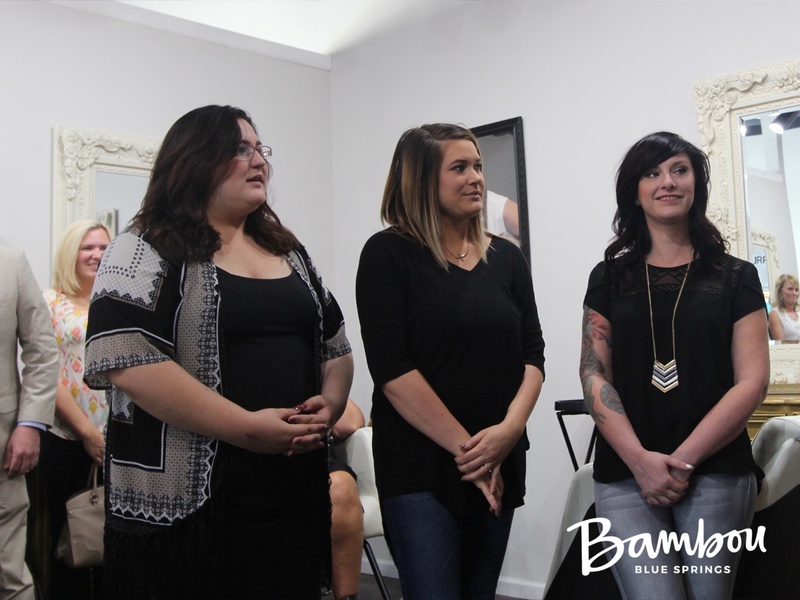 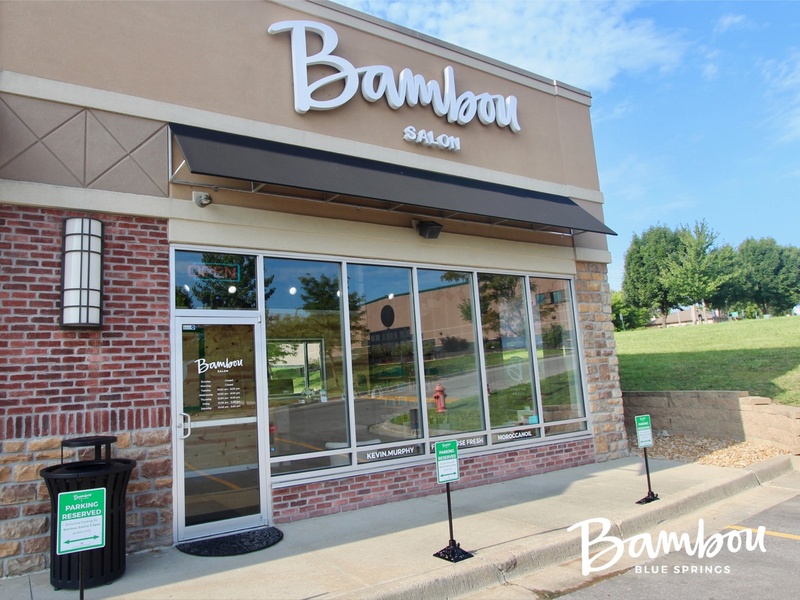 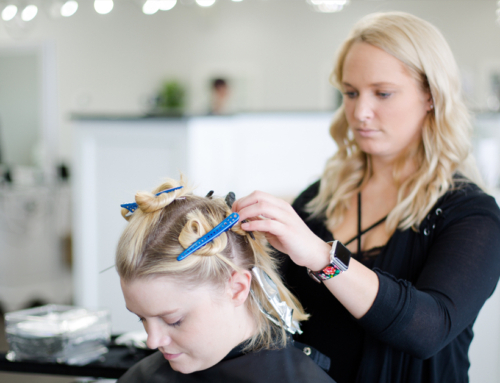 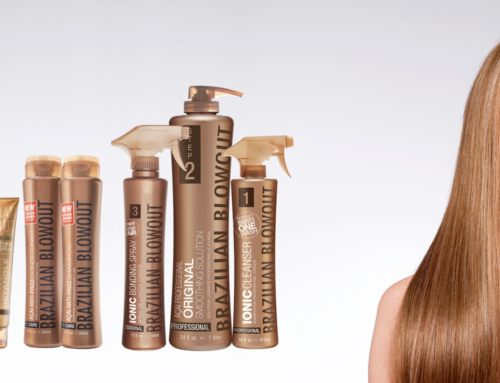 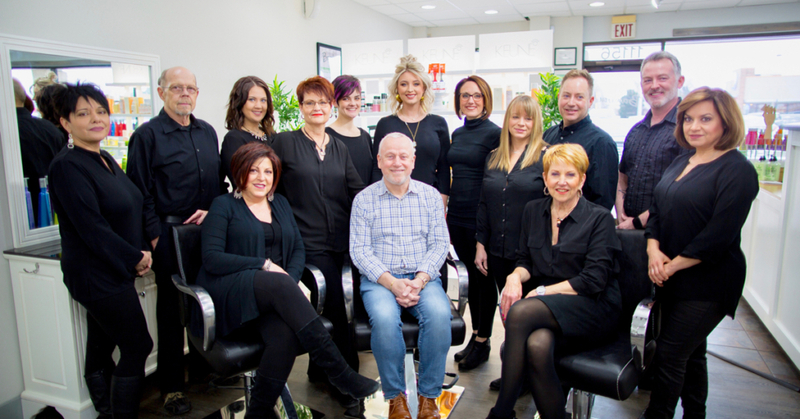 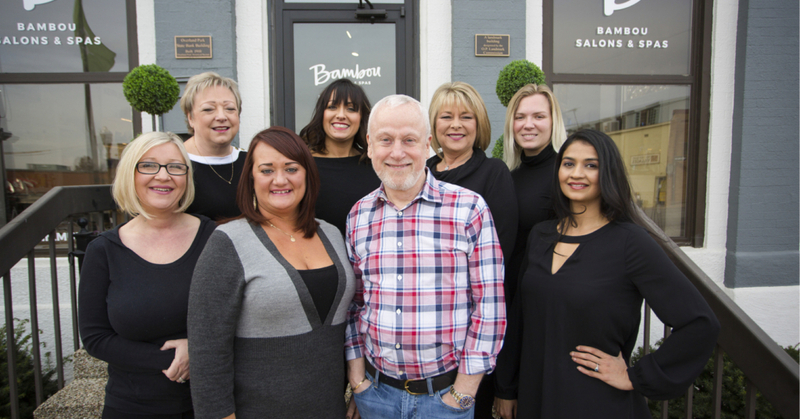 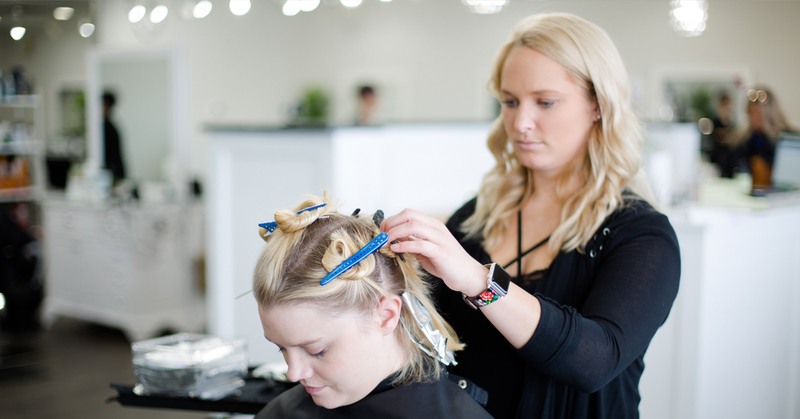 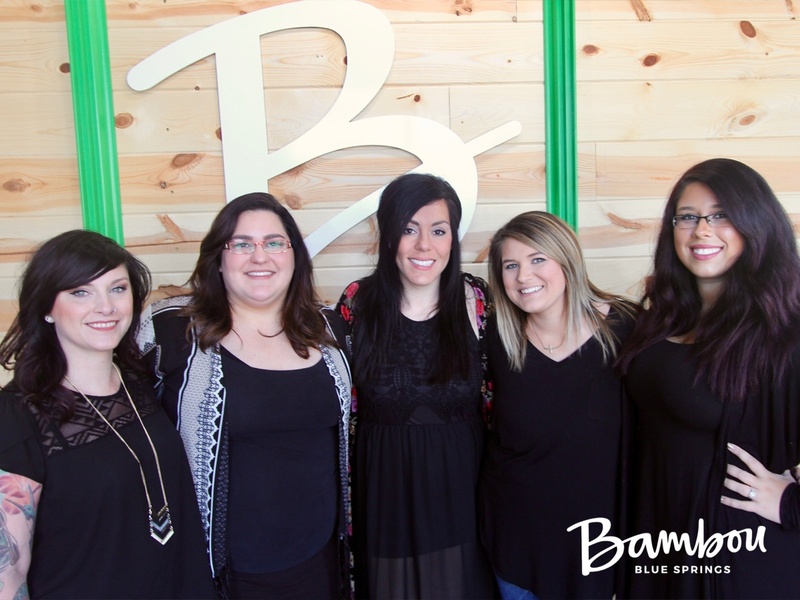 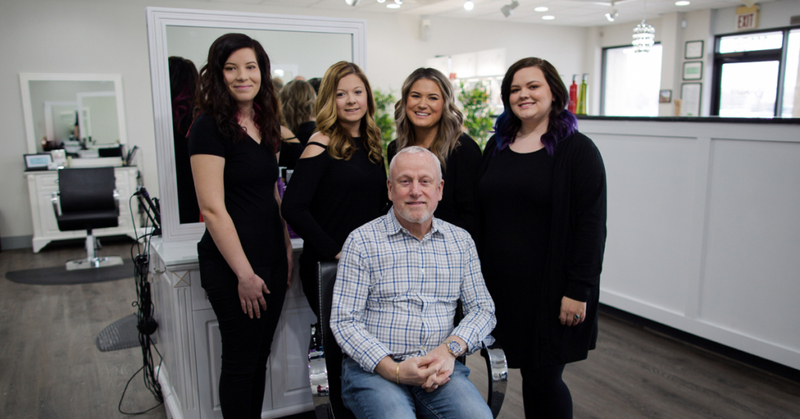 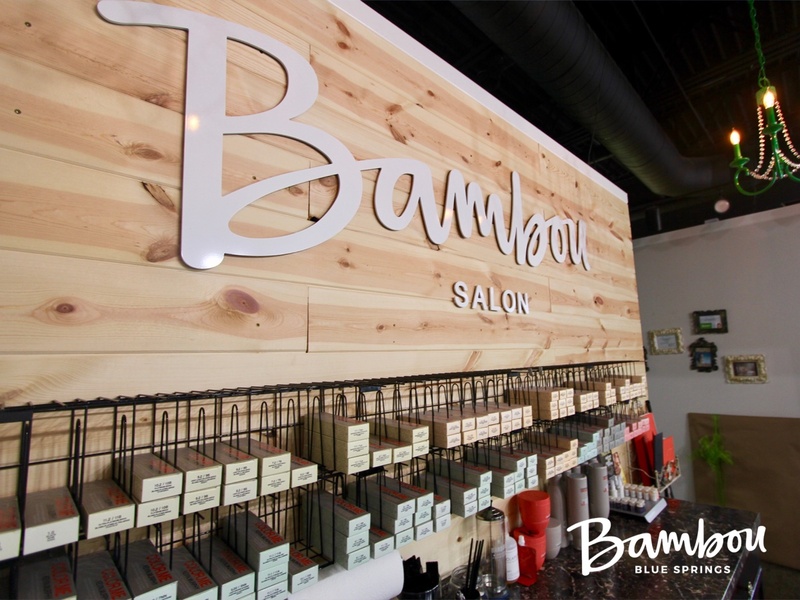 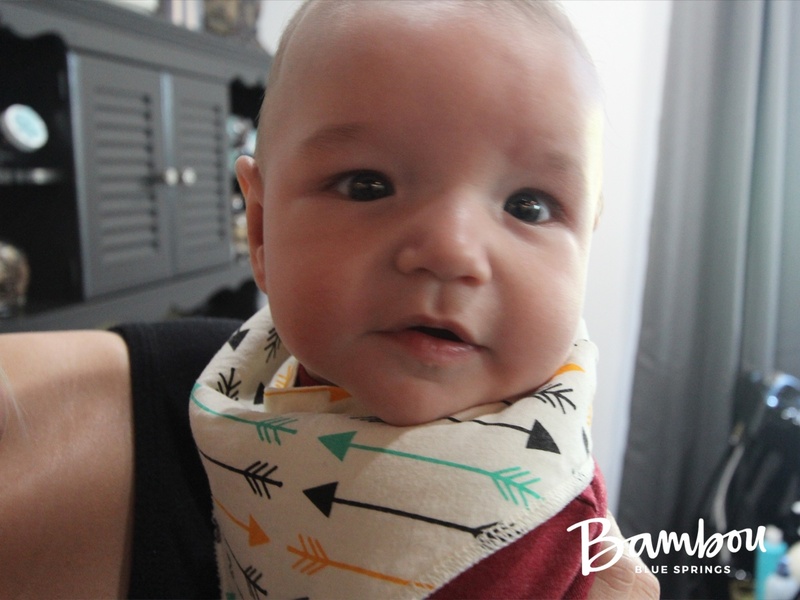 Bambou Salon in Blue Springs is the second Bambou location in the Kansas City metro area. 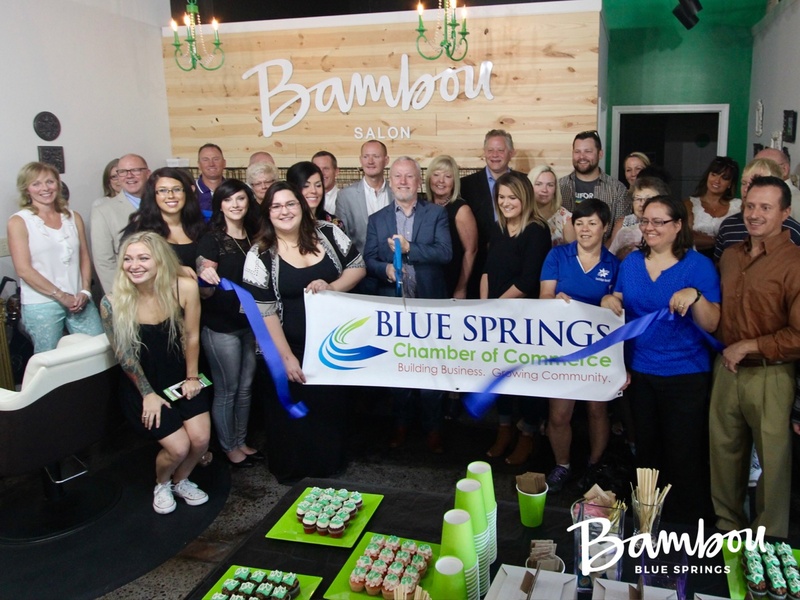 We celebrated our official grand opening and ribbon cutting ceremony surrounded by friends, family, and our local business community. 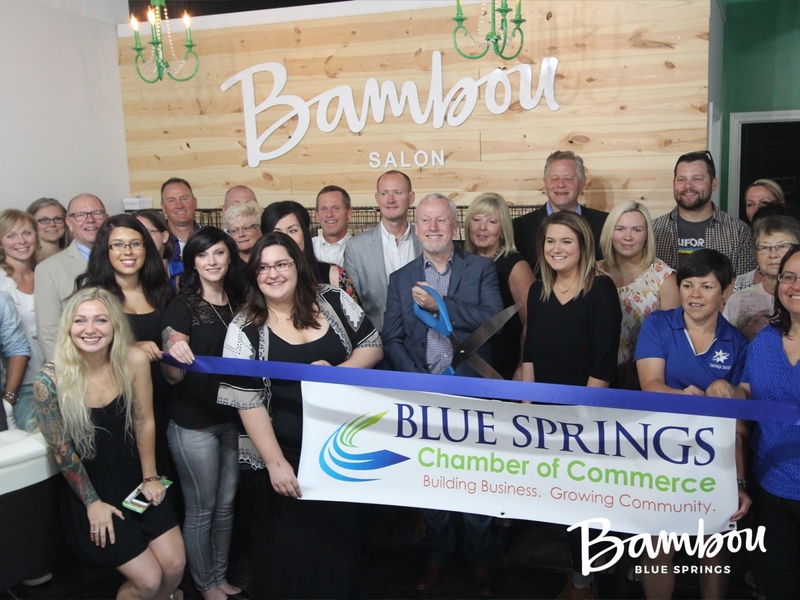 We are humbled and grateful by the outpouring of support and encouragement, and proud of our outstanding team for their hard work and commitment during this transition! 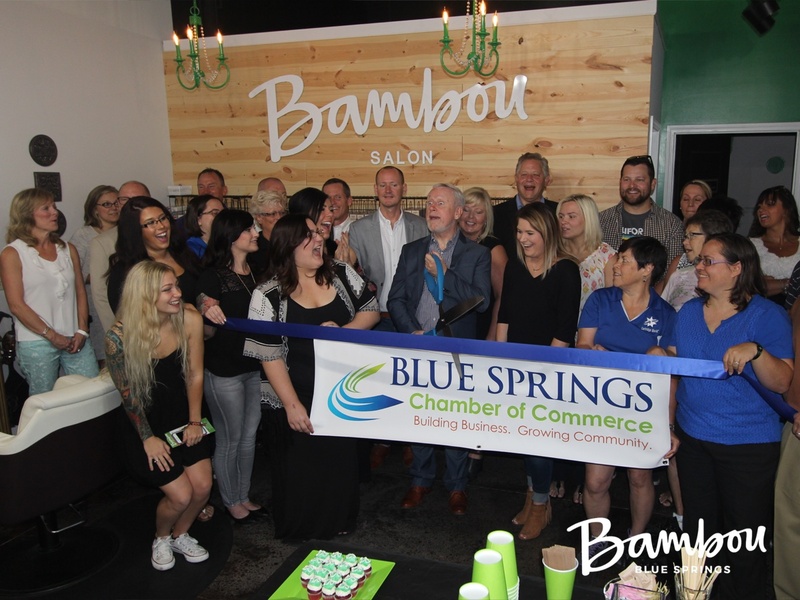 We especially want to thank the Blue Springs Chamber of Commerce, the City of Blue Springs, and the Mid-America GLCC for their support, and for making this event truly special. 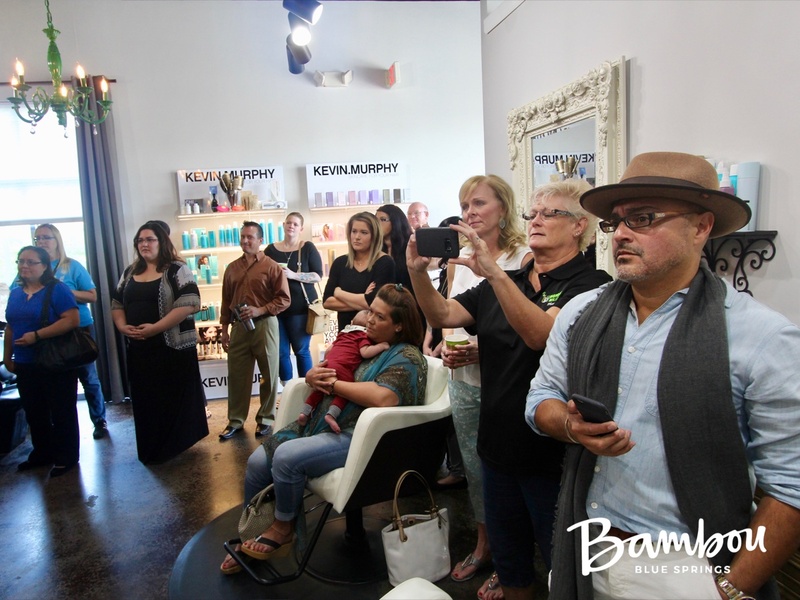 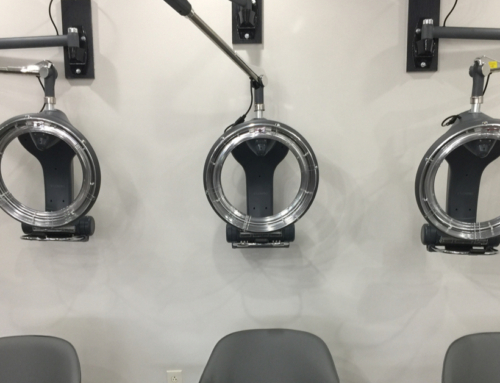 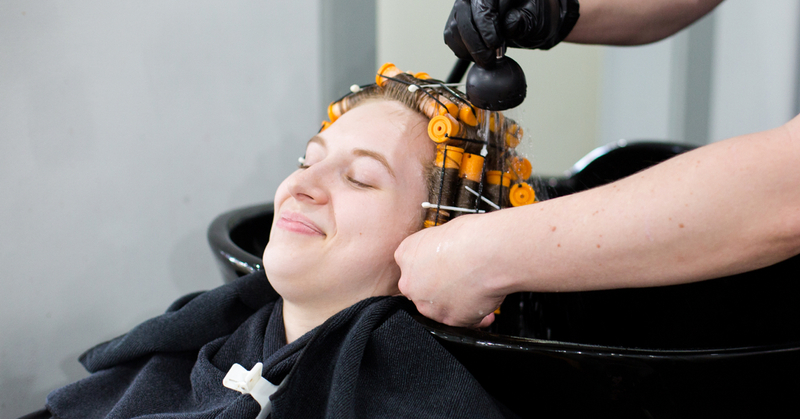 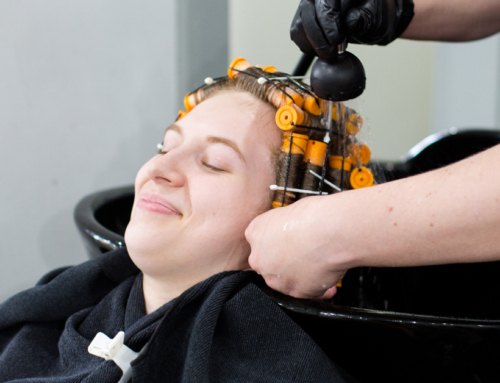 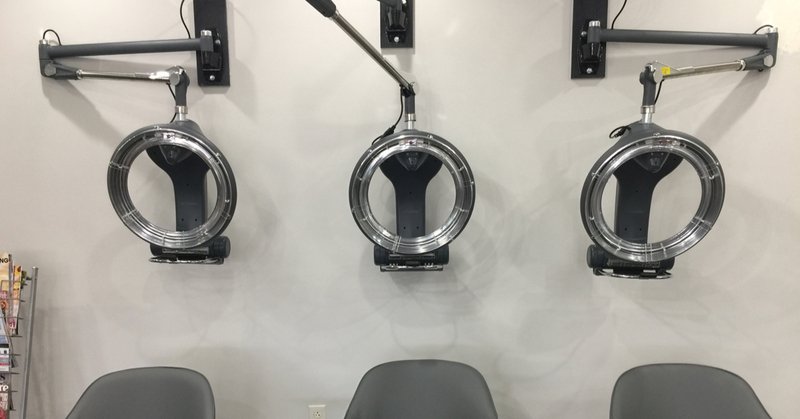 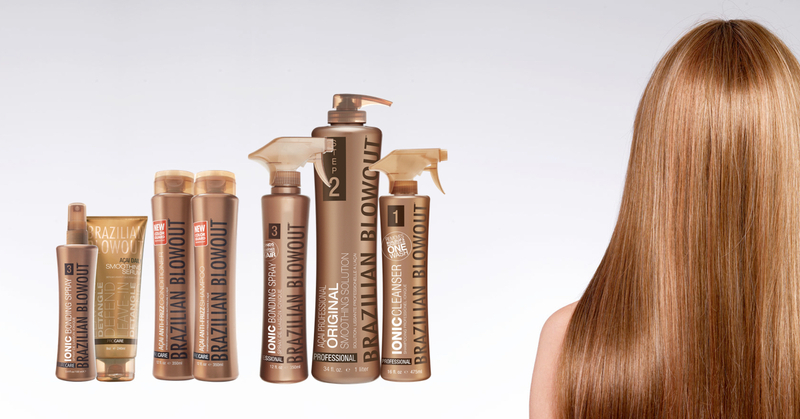 Enjoy these pictures from our event, and then come see the salon for yourself. 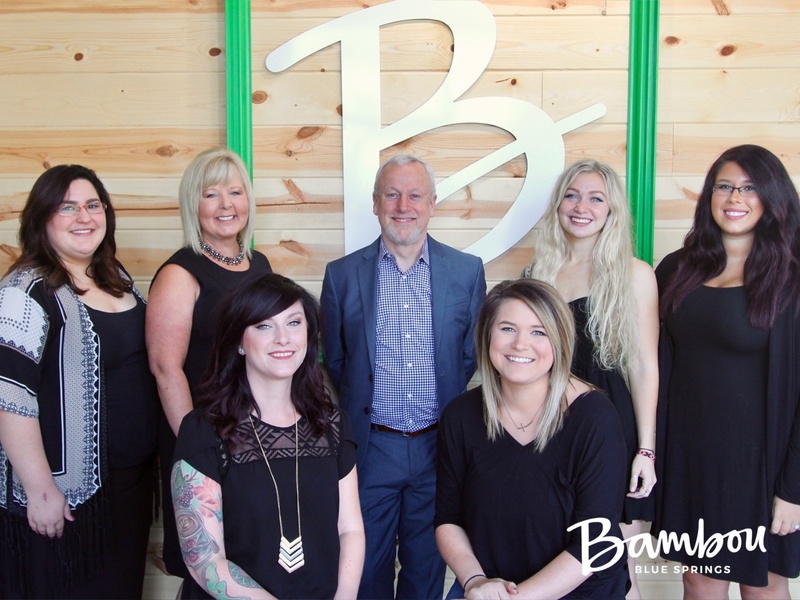 Schedule your next appointment online, we can’t wait to see you!